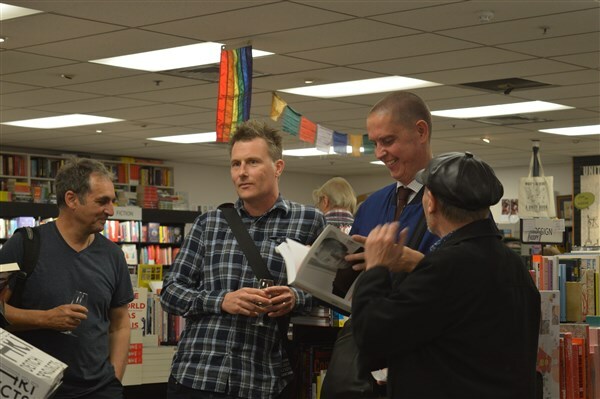 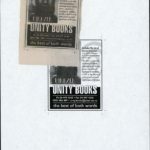 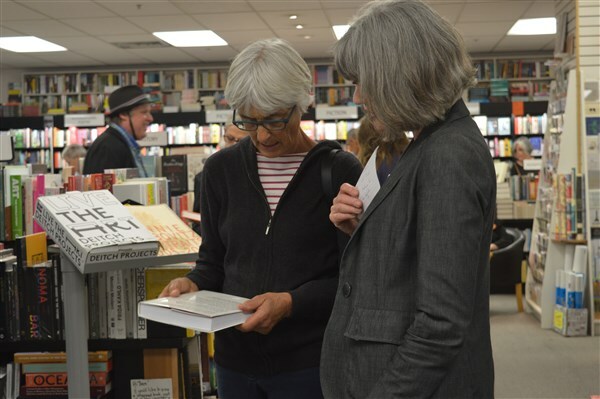 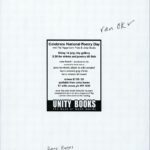 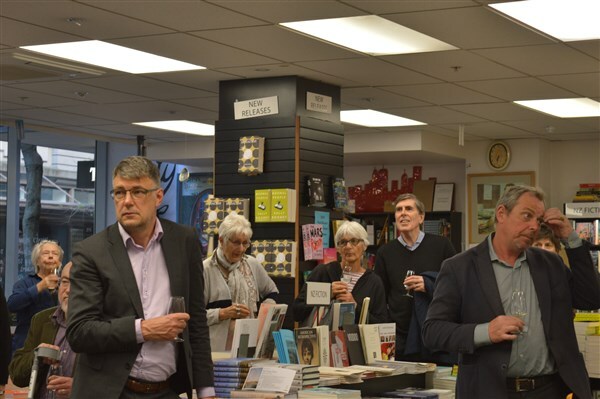 On Monday 12th November, Unity Books hosted the launch of Theo Schoon: A Biography, written by Damian Skinner, published by Massey University Press. 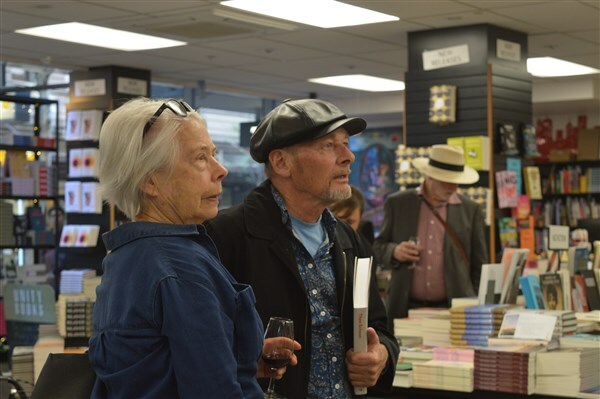 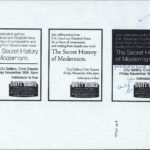 The intimate crowd was captivated with tales of the fascinating, controversial pioneer of the NZ Art Scene: Theo Schoon certainly has a life worth writing about. 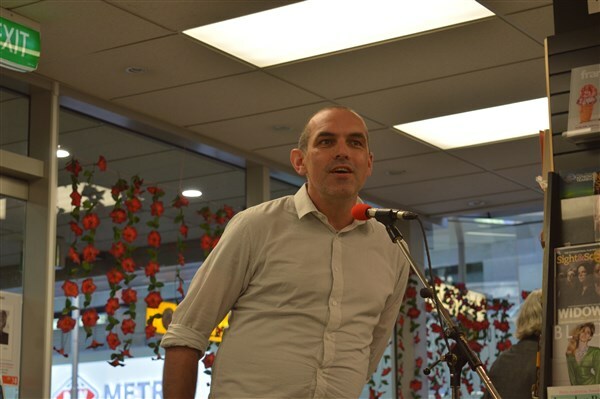 Nicola Legat from Massey University Press spoke about the creative, collaborative approach Damian took to writing the biography, an unorthodox method for an unorthodox subject. 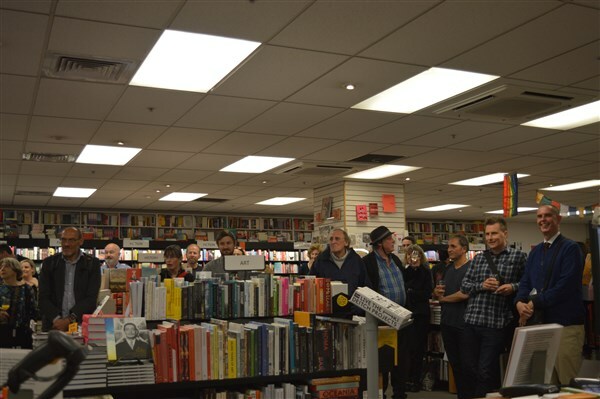 Damian Skinner graced us with his presence though decided to opt out of public speaking and instead sent the curator of City Gallery, Aaron Lister to speak in his place. 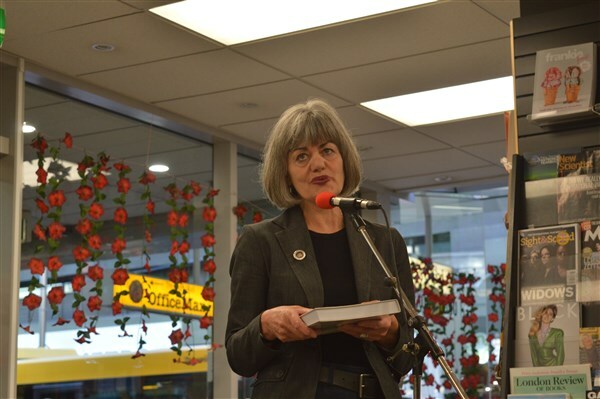 Aaron spoke further about the inspiring yet cautionary tale of an artist who did so much for New Zealand and Maori Art, yet had faded from the public consciousness, until now. 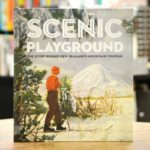 Skinner amends this imbalance giving us this extraordinary, highly illustrated biography of a man whose life was as inspiring as it cautionary. 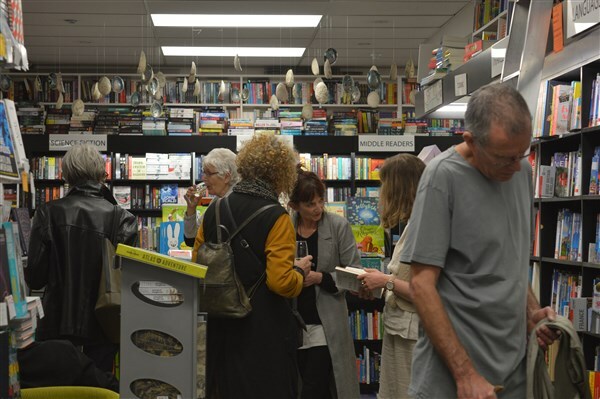 Another successful launch here at your friendly neighborhood bookstore, with customers eagerly lining up to purchase their own copy which Damian was signing throughout the entire night. 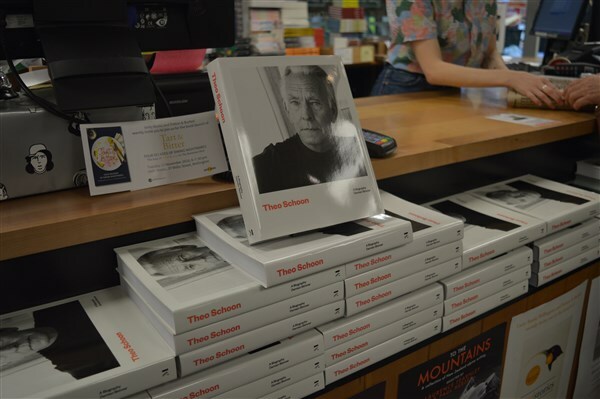 Theo Schoon: A Biography by Damian Skinner, published by Massey University Press, is available now at Unity Books and from our online store.